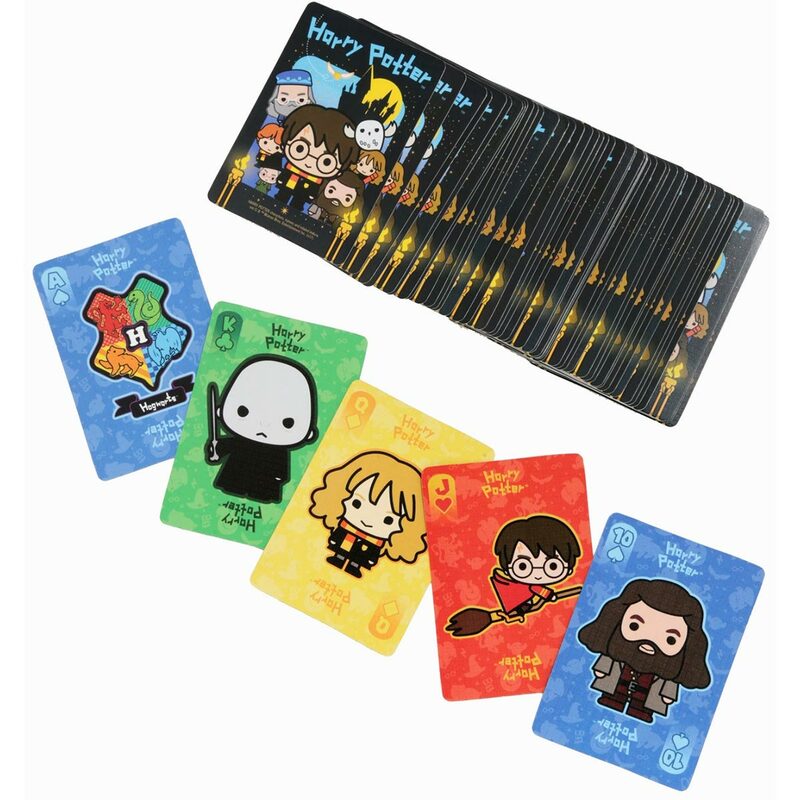 These Harry Potter Chibi Playing Cards feature 52 different adorable images. 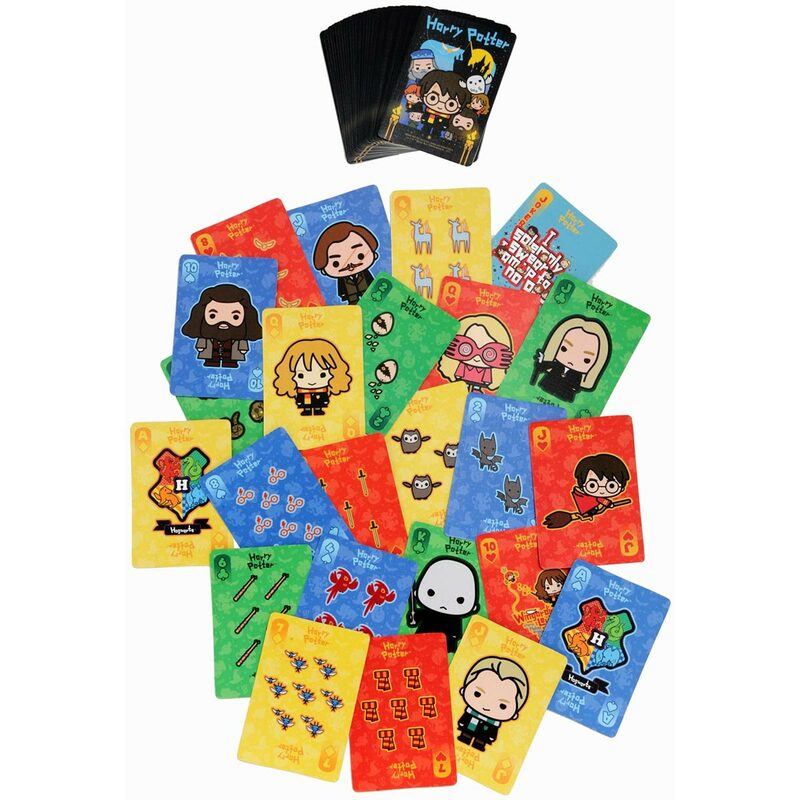 Their impressive artwork is done in the Japanese Chibi style, which means small/short and cute. 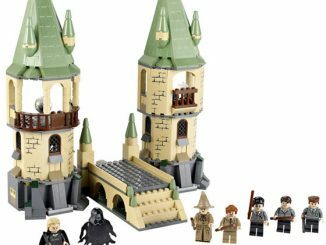 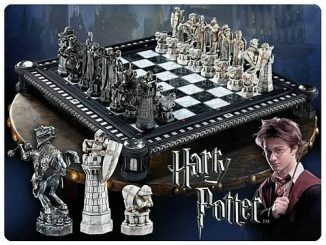 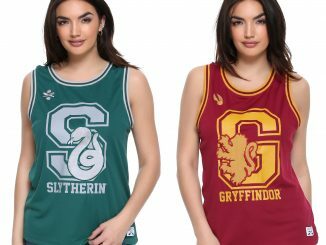 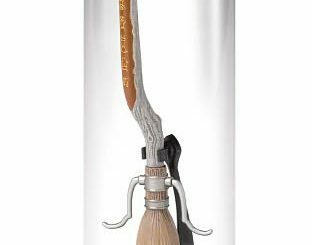 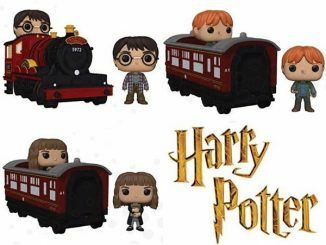 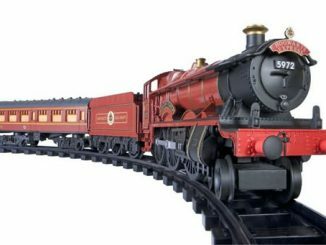 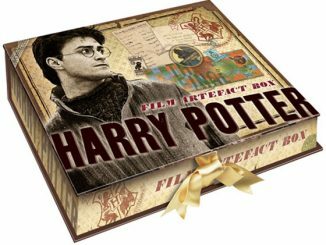 You’ll love the cute versions of your favorite Harry Potter characters like Harry, Hermione, Ron, Bellatrix, Hagrid, Voldemort, and more. 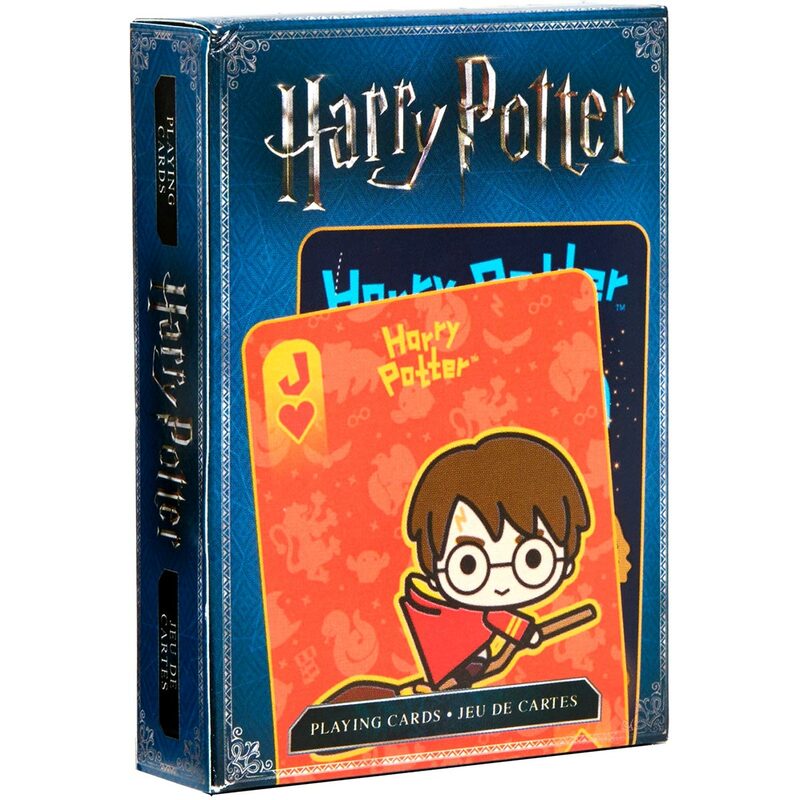 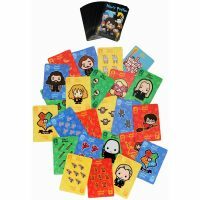 Join the Wizarding World of Harry Potter with this Chibi style deck of officially licensed playing cards that features 52 different images. 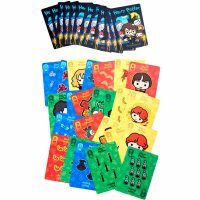 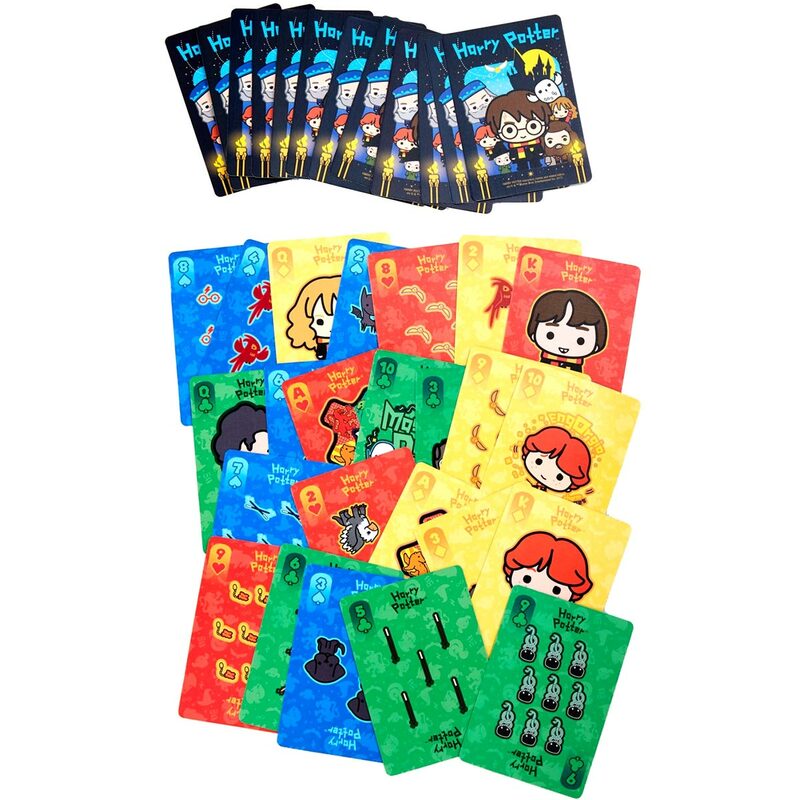 A set of playing cards features chibi Harry Potter characters! 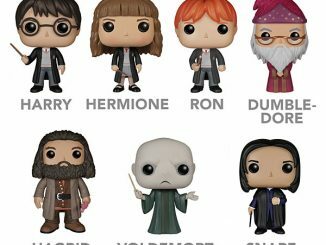 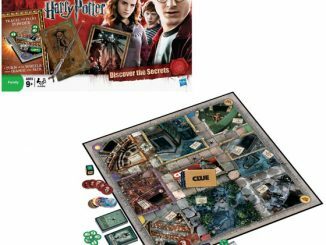 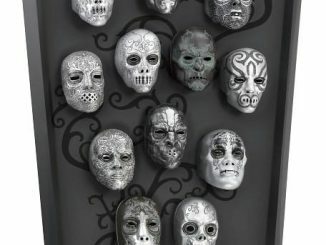 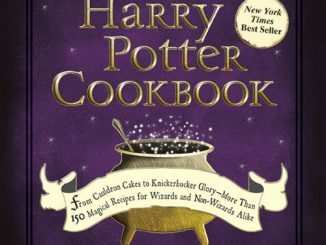 Characters include Bellatrix, Hermione, Harry, Ron and more! 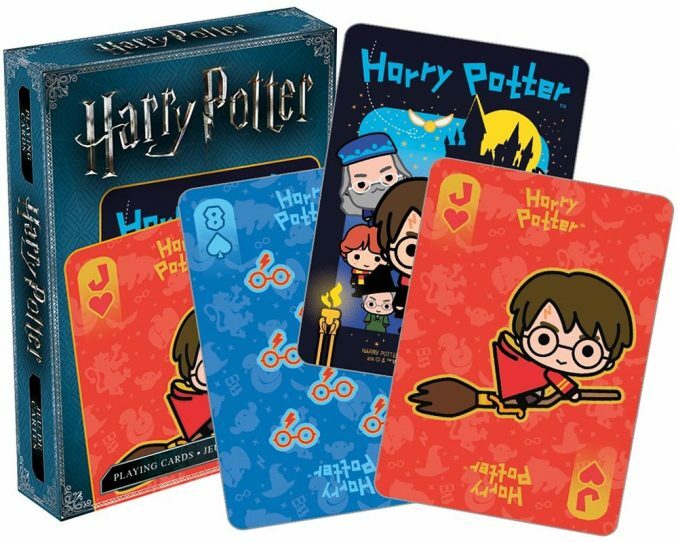 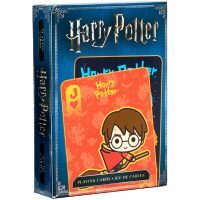 Harry Potter Chibi Playing Cards are available at Hot Topic. 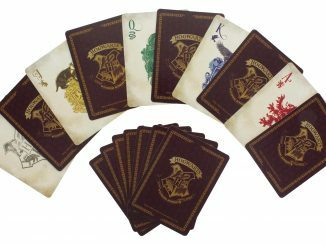 The usual price is $6.90, but currently (at time of publication), they are on sale for $5.52.